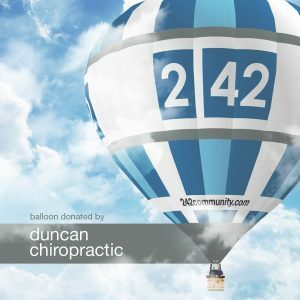 Guests to the Michigan Challenge Balloonfest, June 28-30 at the Howell High School complex, will pay a per person entry fee instead of a parking fee this year. The change was implemented in an effort to offset increased event expenses. Entry to the event will be $5 per day per person. Children three years old and under will be admitted free. Parking will be free. A limited number of weekend wristbands will be available for $10 per person at the Howell Area Chamber of Commerce located at 123 E. Washington St. while supplies last. Like our facebook page to be notified when weekend wristbands are available for purchase. 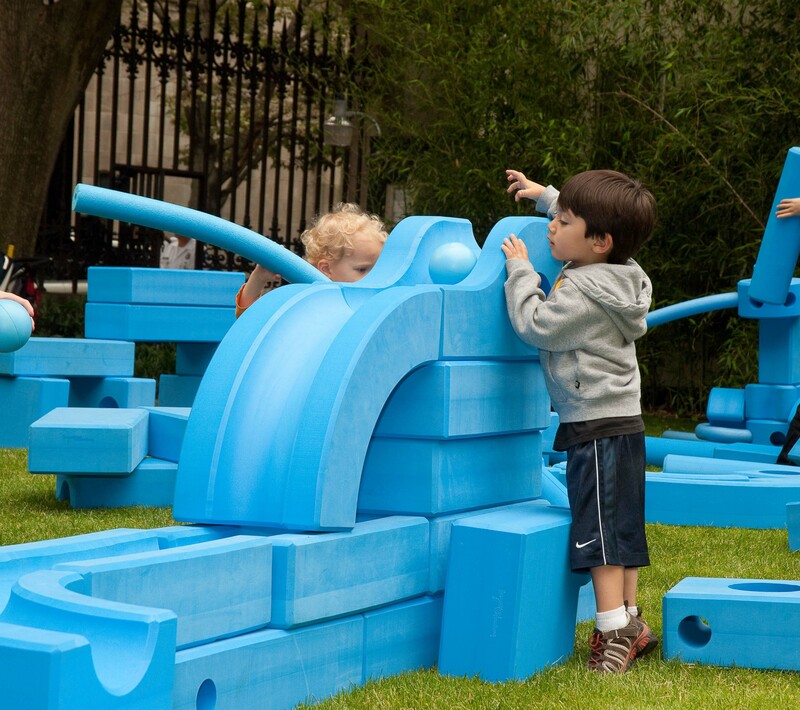 Kids can play and create in this blocked off area with seating for parents on Saturday and Sunday. Site Host Howell Public Schools will be on site with its new book bus. Stop by and read a story to your child. 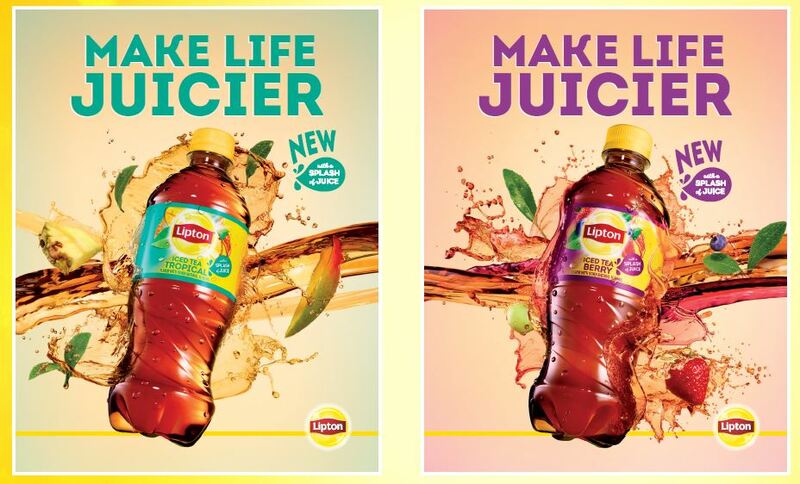 Enjoy pours of Lipton products and giveaways. Pepsi products can also be purchased in the dining court and Landing Zone. 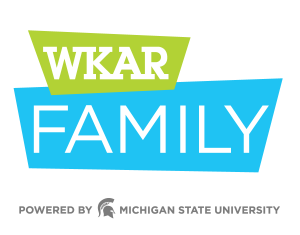 The Curious Crew from WKAR stops at the Michigan Challenge on Saturday, June 23 with hands-on science activities. 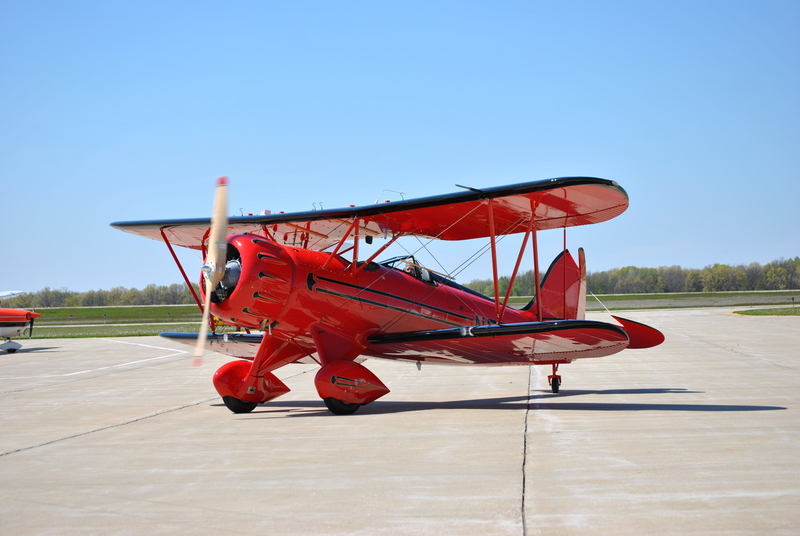 Visit the Yankee Air Museum (YAM) booth at the balloonfest site, and watch for flyovers of the Waco Biplane on Saturday, June 23. Rides on the biplane are available for purchase at the Livingston County Spencer J Hardy Airport or at www.yankeeairmuseum.org/fly. 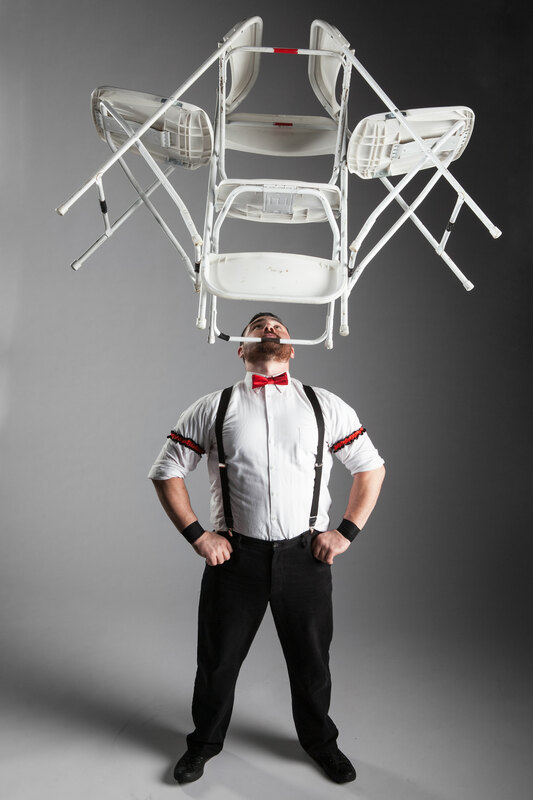 Cost is $225 for one person, $325 for two – combined weight cannot exceed 350 lbs. 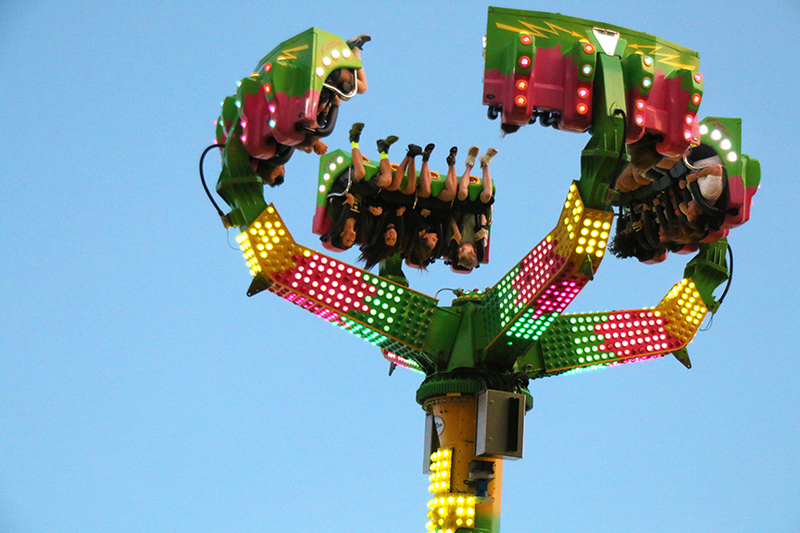 YAM members receive a $30 discount, only one discount applies on a two-person ride. Make sure to balance your schedule during the weekend so you don’t miss these amazing performances. 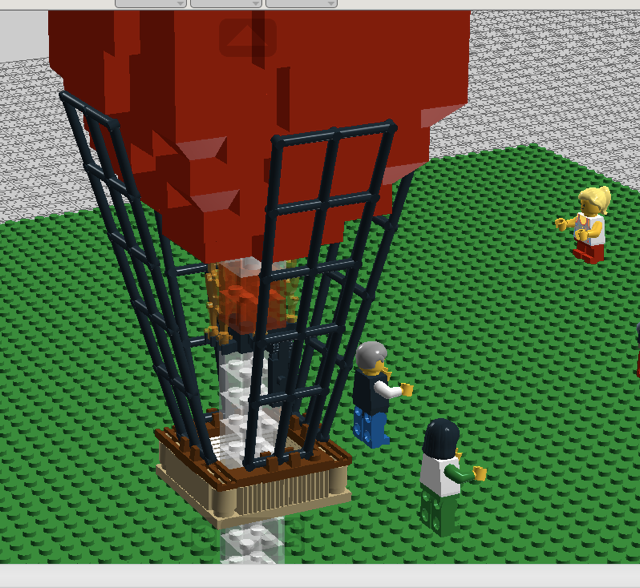 Ben the Lego Man will create hot air balloons out of Legos, and provide a table of the building blocks for all to play on Saturday and Sunday from 12-5 p.m. This creative attraction is sponsored by St. Joseph Mercy Livingston. 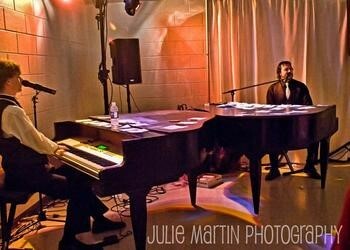 Main Street Dueling Pianos perform on the main stage on Saturday between the scheduled balloon launch and balloon glow. 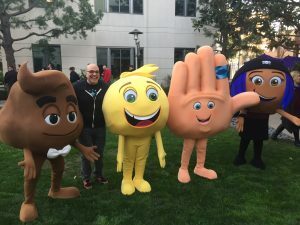 Costumed characters from the upcoming The Emoji Movie will entertain balloonfest guests on Saturday. 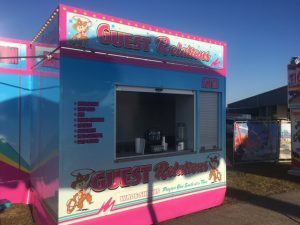 Benefit from new guest relations services at the Wade Shows carnival that include sunscreen, hand sanitizer and a charging station. Save money too by ordering wristbands online HERE. 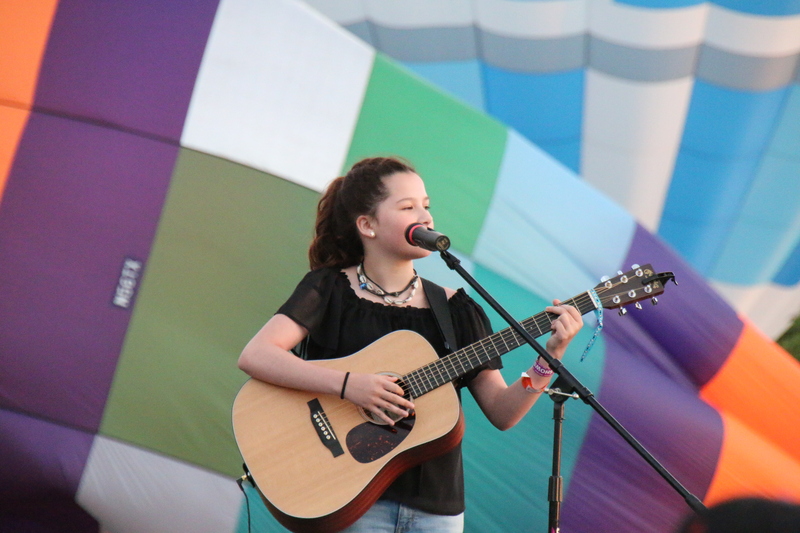 Sophia Avocado performs on Friday night. Want a photo of the big red chair? 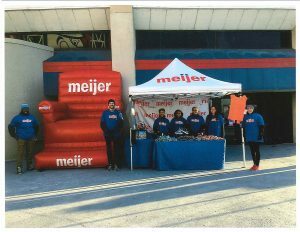 Have a seat at the Meijer booth, sponsor of the Windjammers Stunt Kite Team. Our partnership with the Yankee Air Museum continues. 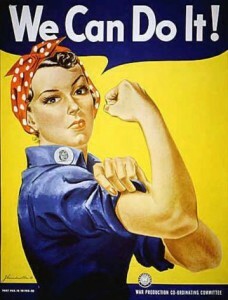 Enjoy a performance by the Rosies Drill Team on Saturday.